The 58mm-67mm Step-Up Ring allows you to put a larger, 67mm-threaded filter onto a smaller 58mm-threaded lens. These are handy for using the same size filter on lenses of multiple diameters without having to get a different sized filter for each lens on set. It is low profile and made of metal. 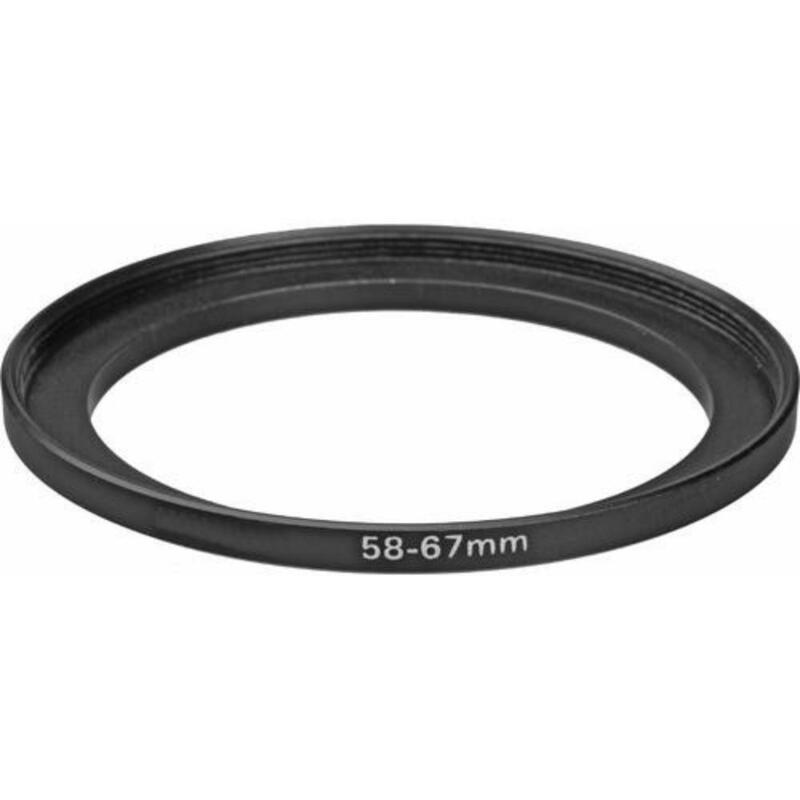 To find out what lenses will fit certain filters, please refer to our Filter Size Guide.